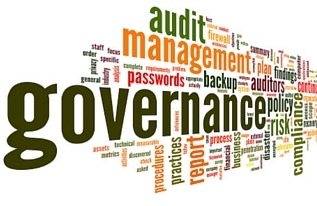 This APM Project Governance elearning course teaches everything you need to know about governance in a Project Management context. This includes the set of policies, regulations, functions, processes, procedures and responsibilities that define the establishment, management and control of projects, programmes and portfolios. The 140 minute course covers all aspects of project governance as defined by The Association for Project Management (APM Body of Knowledge V6). It is an extremely thorough and well-made course which uses interactive case studies and engaging content to assist the learning. The Project Governance Module is aimed at all those who need to understand project governance and its role in delivering successful projects in a repeatable way. Project Governance is an essential part of any project, and so this course is ideal for project managers and anyone who works with projects. By taking this course you will learn how to manage projects more effectively and efficiently. At the end of the course the learner will understand the role and scope of project governance and its application throughout a project life-cycle. The module also provides the project governance content required for those planning to work towards a professional qualification.